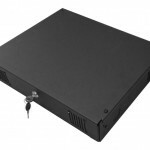 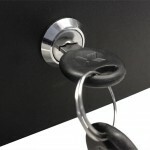 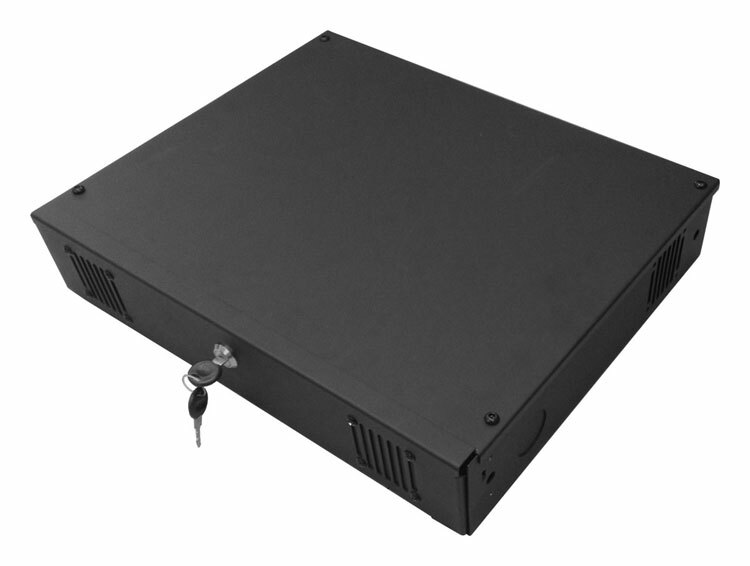 The Mobile DVR Lock Box is the perfect addition to your mobile DVR video surveillance system. 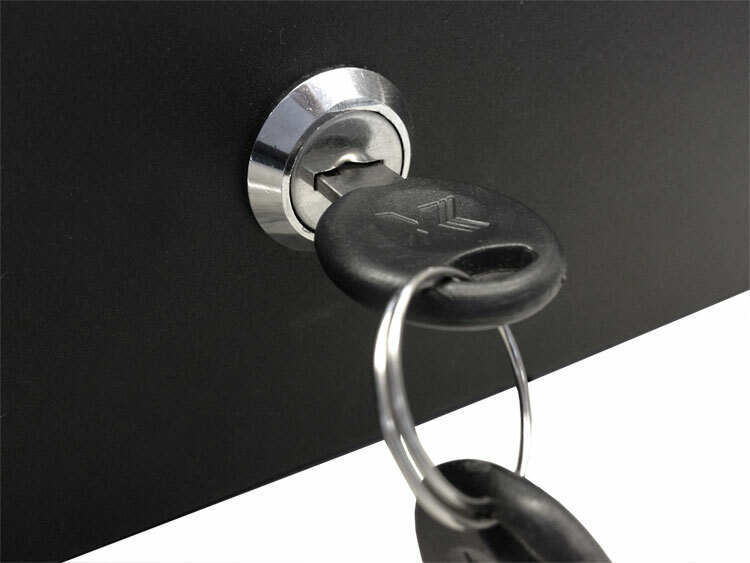 Not only does the lock box secure your valuable DVR equipment from theft, it also locks away the threat of tampering by employees. 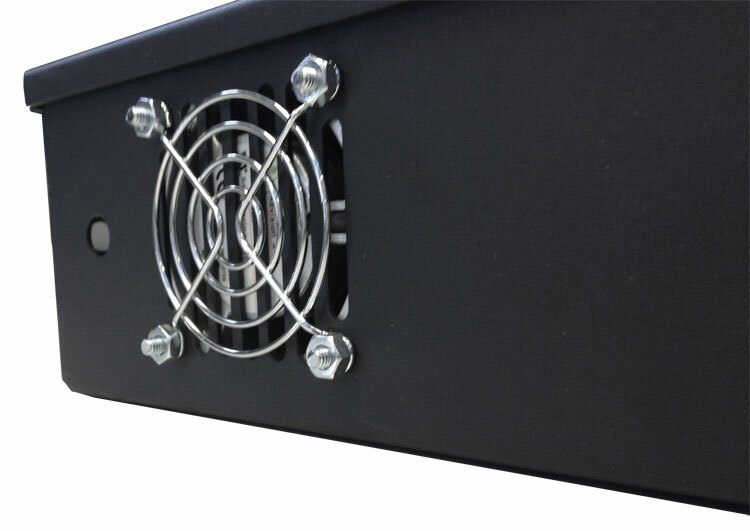 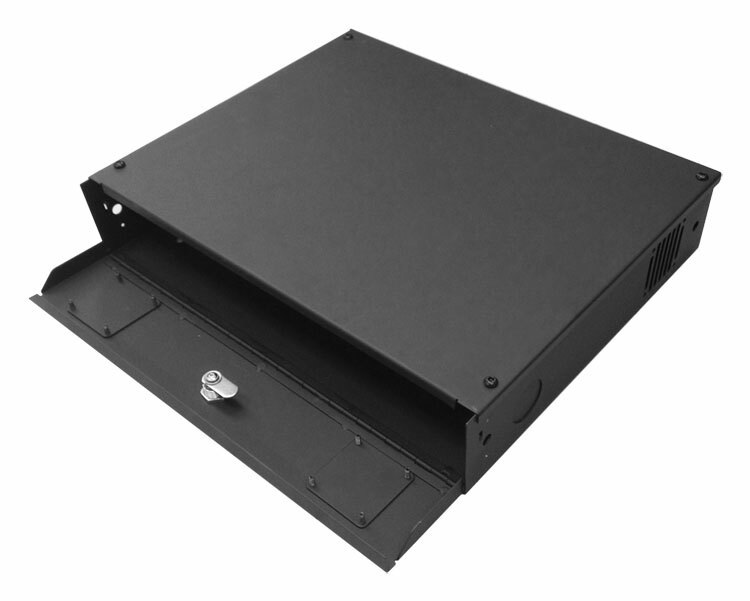 To keep the unit cool, the Mobile DVR Lock Box has a cooling fan to keep air running through the enclosure.